Very cute one bedroom oceanview condo in the E building in Cedar Reef Villas. Nicely furnished and decorated, lot of attention to details and great beach condo. Sleeps 4 comfortably with one bedroom and sleeper sofa. Been updated with granite look counter tops, smooth ceilings, and new fixtures. Has unbelievable rental history for past several years. Great getaway to Harbor's 2.5 mile beach and laid back lifestyle. 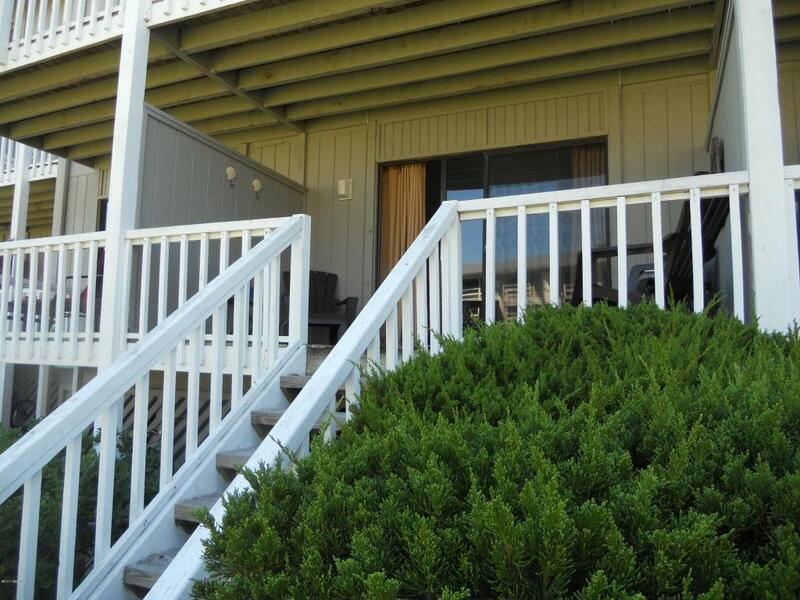 Walk right out your good size deck to walkway to the beach or Cedar Reef pool. Needs nothing, just you to move in and enjoy !